This quote has become profoundly meaningful to me…it has been a touchstone for my writing and also for my own inner excavations and explorations. It has been a pathway for my deepening awareness of and openness to beauty. More than ever before, I am in need of the peaceful respite offered by silence, nature and beauty. I find myself ‘escaping’ more and more often to quiet places…and the very fact that I use the word ‘escape’ is significant to me. Maybe you are experiencing this within your own self, too. With our natural world in flux, and our climate changing, we need more thoughtful souls listening to, learning from, and bearing witness to these changes. 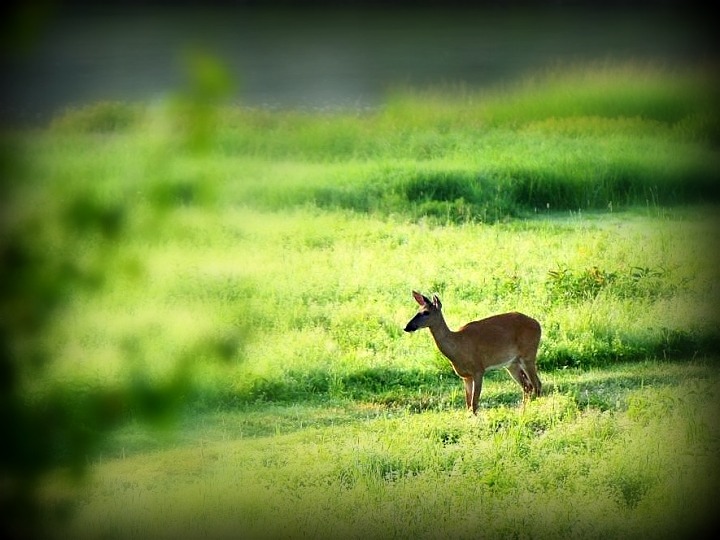 Join me for Write in Nature, a weekend retreat taking place June 26-28, 2015, at the Tatamagouche Centre in Nova Scotia. We will be learning to listen for the voice of our Soul, and the voice of Creation….who knows what this conversation may evoke, and what writing will emerge? 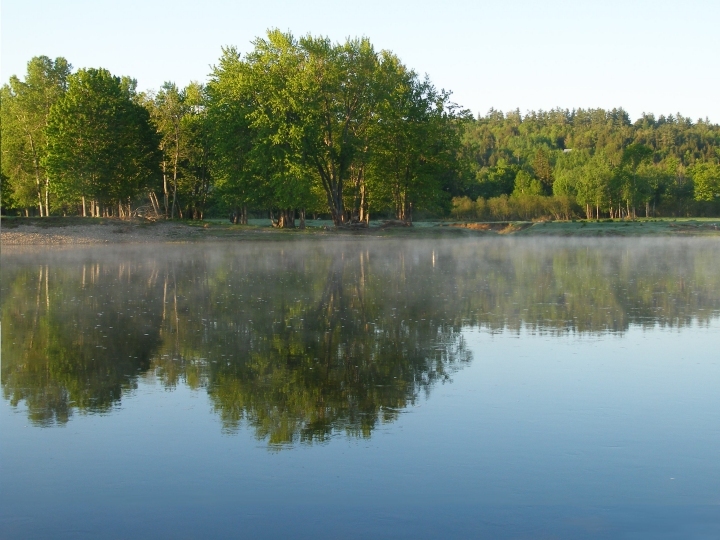 This beautiful, peaceful location is a centre for social justice, transformational learning and spiritual deepening…the perfect place for this exploration of nature and words and wild soul. This is so true, but I just took a course on writing where the teacher explain that most writers have to have egos and want their work to be out there. They want to be noticed, enjoyed, appreciated if not necessarily famous or well-paid. This sort of contradicts that shy animal. I actually consider ego and soul to be two very different animals…yes, my ego would like my work to be ‘out there’, noticed, petted and paraded; but I am rarely able to achieve real honesty and depth in my writing unless I’ve paid heed to that quiet voice of my soul and given it a chance to emerge safely and unmolested by my ego. I hope there may still be other workshops in the future. All of this seems very inspiring.